$79.95 Limited Time Cooling Special! 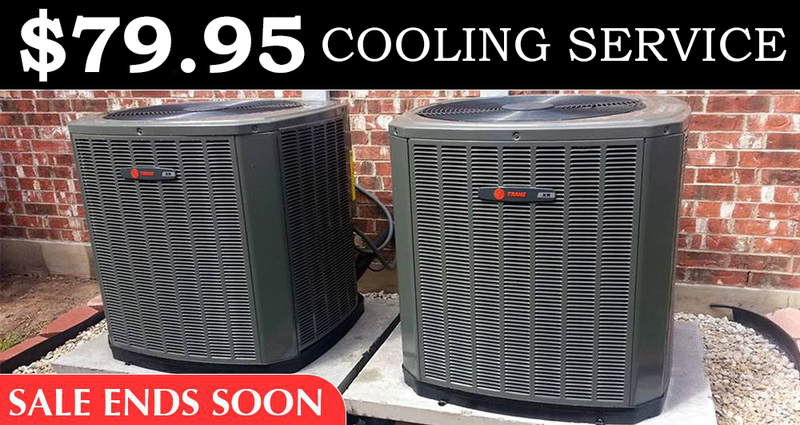 This is a limited time offer for professional cooling service, hurry this offer ends soon. Call us at (336) 584-1166 to claim this offer. *This offer is for 1 unit. Your home should be a safe and comfortable place to live in. Unfortunately, when temperatures rise to a hundred degrees, your house can get hot and uncomfortable. KEMCO of Burlington, Inc. has the right solution for you. Our expert team of technicians and electricians provide professional residential air conditioning services, so you can enjoy a place of comfort and rest all-year round. Serving Burlington, Greensboro, Raleigh, Chapel Hill and surrounding areas of NC. Whether you need air conditioning installation, repair or maintenance, you can count on KEMCO for your cooling needs. Contact us online or give us a call at 336-584-1166 to check out our residential air conditioning solutions. Make your home a pace of comfort with residential air conditioning solutions from KEMCO. Give us a call at 336-584-1166 for a consultation or contact us online. Quick response for emergencies. 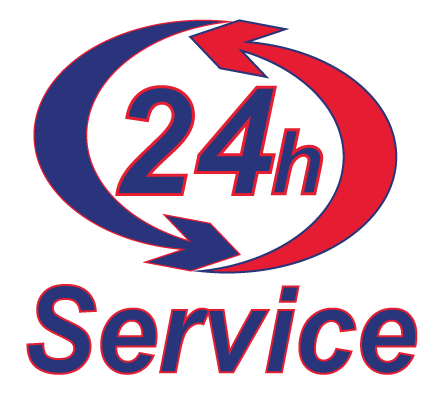 Our team of professionals are available 24/7 to respond to all kinds of residential air conditioning issues. Stocked inventory. We have 60 well-equipped vehicles that are ready for deployment. Give us a call at 336 584 1166 and we’ll be there in no time. We use state-of-the-art equipment in our services and our extensive inventory ensures that you have the replacement you need. Up-front and reasonable pricing. KEMCO works with this goal in mind: to accurately detect the problem and provide the most cost-effective solution as possible. We try to keep our prices low, and will not start the repairs until you approve the quote. Plus, we only recommend a replacement if we are sure that no repairs can be made. Experienced and knowledgeable technicians. KEMCO of Burlington is made up of certified electricians and technicians with more than 30 years of experience in the field. We maintain high integrity and only hire the best. Got a residential air conditioning emergency in North Carolina? Contact us or dial 336-584-1166 for a quick response from our team! Your air conditioning unit is an investment you made for the comfort of you and your loved ones. Keep it in top condition by enrolling in a residential air conditioning maintenance program. By having your unit regularly checked by pros, you are assured that minor issues are quickly detected and solved before they escalate into bigger problems. KEMCO of Burlington, Inc. provides an affordable residential air conditioning service program that thoroughly checks, inspects, and maintains all parts including: condenser coils, temperature, electrical components and wiring, air filters, blower wheels, refrigerant charge, and more! Enroll in a residential air conditioning service program by contacting KEMCO of Burlington, Inc. and save money now. You can also dial 336-584-1166 to learn more about our maintenance plans.